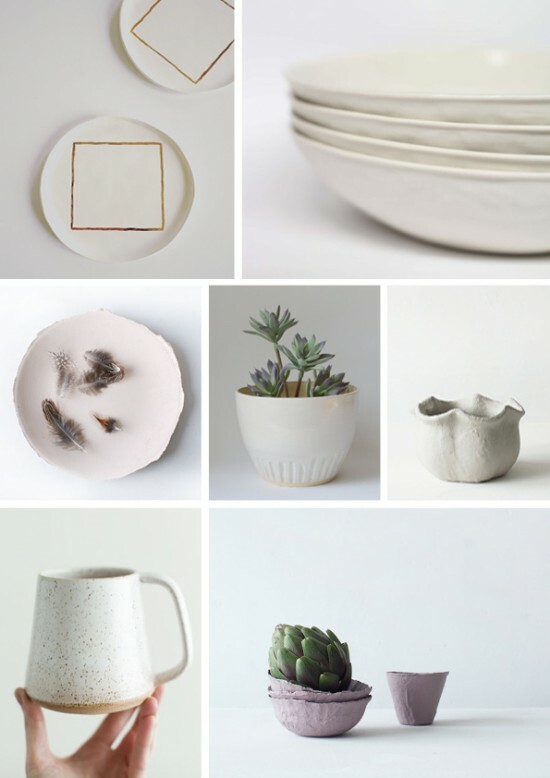 Here are three reasons to shop ceramics from these talented folk, plus more, today! I love this collection above because it’s universal and versatile. 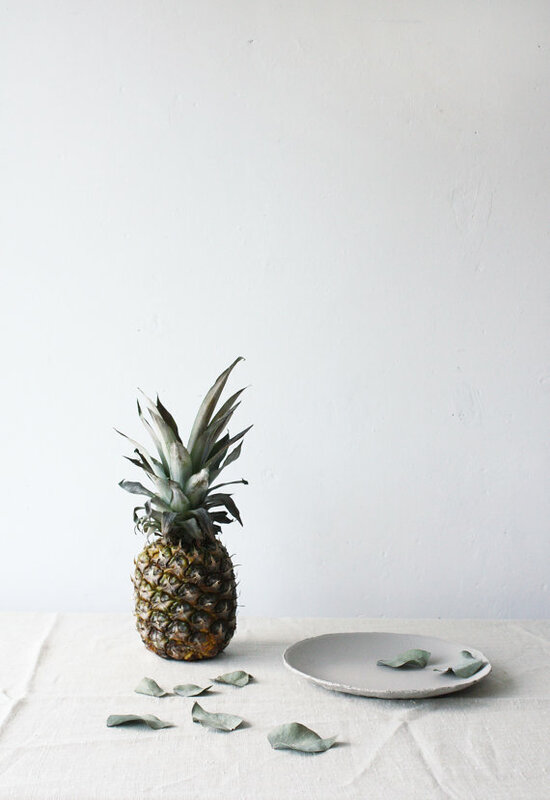 You could throw any of these pieces in pretty much any room or on a table and I guarantee they would work. 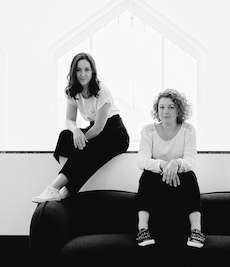 Delicate and dainty but at the same time contemporary and classic. 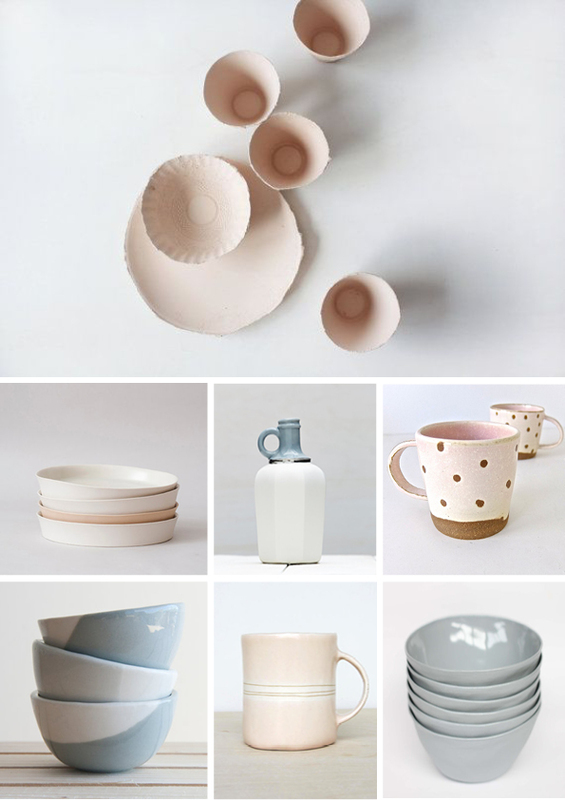 I need that speckled mug and you can never have too many ceramic planter pots! I’m a little obsessed with black and right right now, particularly in ceramics so this whole collection above is really floating my boat. Graphic, high contrast and oh-so textured. Yes please, I’ll take the lot if you don’t beat me to it! 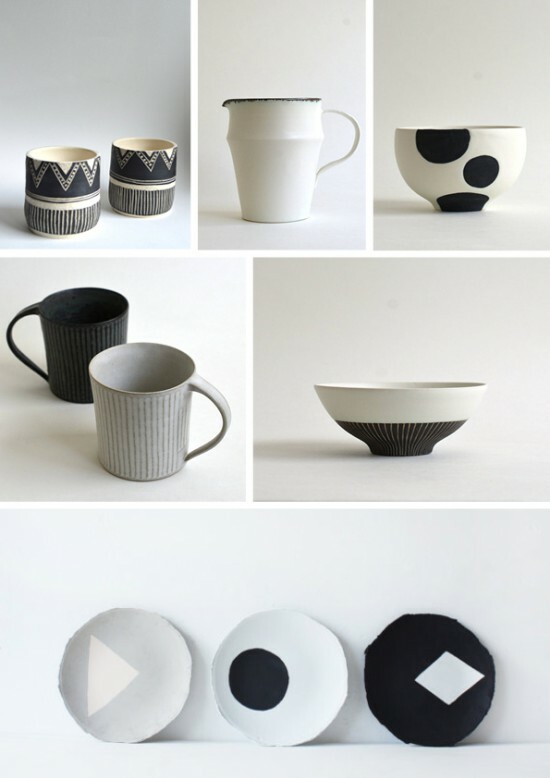 Especially those Japanese style mugs, striped bowl and the graphic side plates. This collection was inspired by Pantone’s colour of the year for 2016 – this time they chose two colours to lead the way this year: Rose Quartz and Serenity. I have to admit this palette doesn’t excite me (not nearly as much as last year’s Marsala did) but I could totally fall in love with either of the ceramic pieces above and I think they would look pretty fine on a spring breakfast table, especially those spotty mugs and delicate pink plates and bowls in the top picture. Come to think of it, perhaps I have a mug obsession. Either way, it’s a good one and one I am happy to share. Happy shopping, folks! For more Etsy shopping, shop these cushions and vintage rugs. I adore coffee and I love coffee mugs! 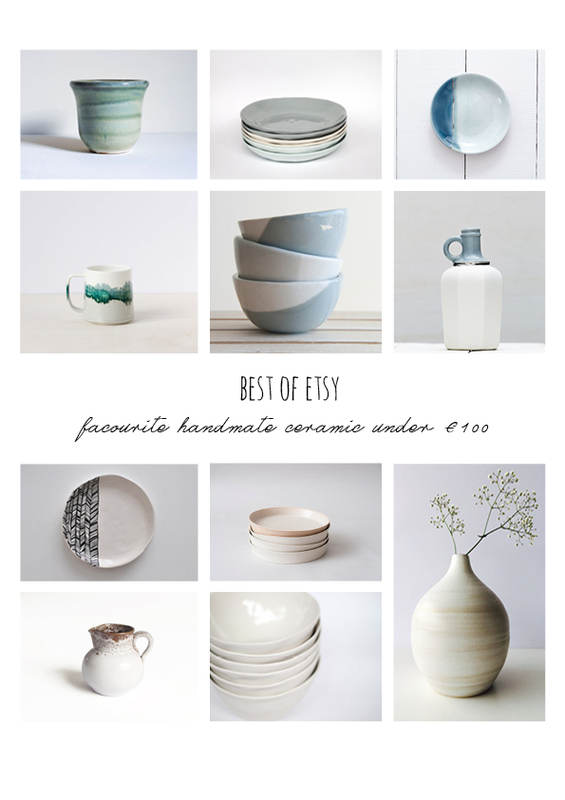 WakakoSenda is one of my favorite etsy shops and the polka dot coffee bowls are on my wish list!